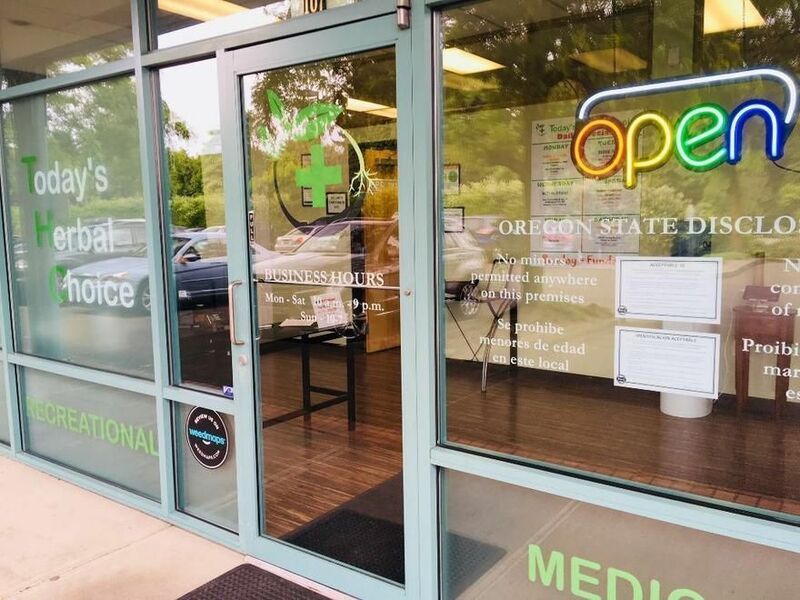 Easily my favorite dispensary in Portland, unbeatable deals and great product! Definitely go here! Great service. Flowers were clean and just right. Thanks 1sylvan! Glad you had a great experience and our product was to your liking. We appreciate the kind words, thank you for your review. See you next time! Hi mams6901. Your continued patronage is so important to us. We're all thrilled to hear about the progress you've made and it's so nice to see you whenever you come around. We do what we do to help customers like you! See you soon. Here, Ladies and Gentlemen of the cannabis industry is your new exemplar !! This is how it should be done !! 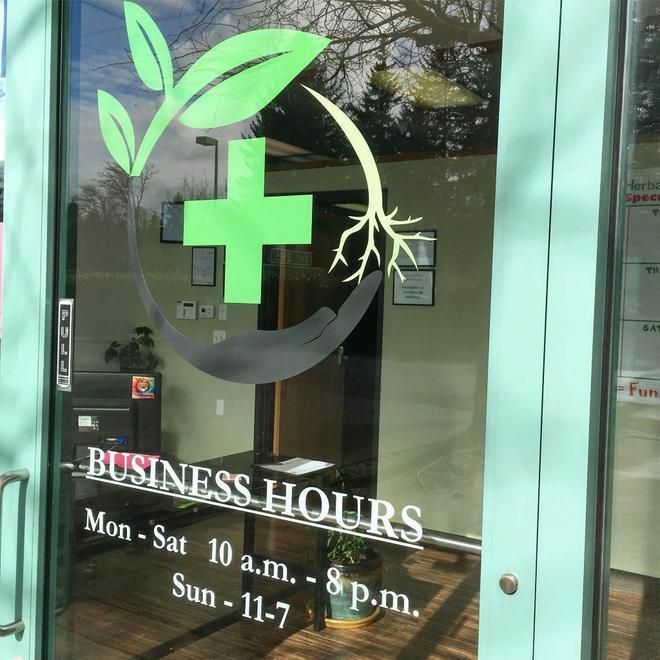 Ariel, Emma Lee, and the entire staff are Bona fide cannabis professionals, they are true connoisseurs, and know there products and vendors, well ! They go out of their way to get you the best deal possible. I am a vet and always get 10% off, yes even the $5 dollar eights. Their Top Shelf contains some of the finest herbs available in the world. Everything about this shop is world class!! You just can't beat this shop. The atmosphere is comfortable and classy, with plenty of room. I Love THC @ Barbur !! I was able to quit smoking cigarettes the smoke is so cheap !! Haha, Thank-You, Everyone behind the counter, fantastic group of human beings !! I have been coming in almost a year and it has, just gotten, better and better and better !! Thanks StonedCarver! We appreciate you so much. While we do have some of the best top shelf options around, we want to serve 100% of the customers 100% of the time. Glad our Green Leaf Specials have helped you kick the cigs. We love our vets!! Hope to see you soon. Best shop in Oregon. Always has amazing prices for the most fire flower and concentrates. The budtenders are so kind and really know what they are talking about. T.H.C. is our favorite!!! Thanks heychardae! We strive to be the best for every customer every day! We appreciate the kind words and we're so glad you've had good experiences with our staff. See you next time! This place is always ALWAYS fantastic! The staff! The prices! The specials! You have to come here! BBBMorgan77, it's customers like you that make us so fantastic! Thank you for taking the time out of your day to give our little shop 5 stars! We appreciate you and we will see you soon! Hey SLRJ! Thanks for your short and sweet review. We are always trying to provide you with the top quality FIRE and fire DEALS! Check us out on Weed Wednesday if you haven't already! We love you too, 35inktattoo! Thanks for the review! See you soon! I can't say enough good things about this dispensary. I called first, and the manager Ariel helped me get an idea of what to expect, and bake it clear that they are there to make us happy :) Abbey spent a good about if time showing me around and shooting the breeze. She's old school like me so it was really fun. Plus she knows her cannabis! I left with over a gram of some Meraki ARC for under $10 so I can't complain. I'll be back and please go support this dispensary. Hi there, So_baroque! Thanks for your wonderful review! We are really proud of our fearless leader, Ariel! She has built a great team here at THC Barbur. We know you got great service from Abbey because she is our resident PRO! We are always striving to create a comfortable and knowledgeable atmosphere and will always try to best answer any questions you may have. See you again soon! Aerial is the rotten tomatoes of the best bud, she only breaks the bank for that dank. Self made labs is on fire right now, there bud and Barbour deals go together like milk and cookies. Yo Jonrios82! We just re-stocked on Self Made so we are stoked you are digging the Critical Kush, Tahoe OG and Purple Starburst we picked up from them! Keep an eye on our Leafly for more FIRE! See you soon!